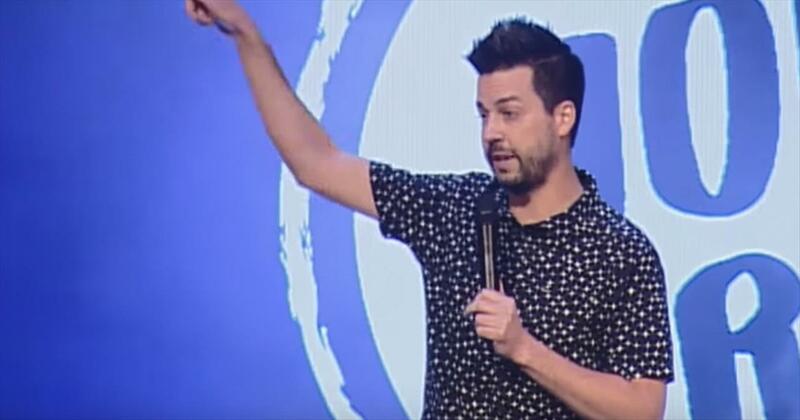 Fresh off his debut television appearance on Live at Gotham and the release of his debut comedy special I Got Questions, award-winning stand-up comedian John Crist continues to gain momentum as one of America’s young rising stars of comedy. Crist’s style of edgy but clean comedy keeps him on the road for a whirlwind schedule of over 300 live shows per year. A regional finalist in Comedy Central’s Up Next Competition and over 10 million Buzzfeed views, Crist just returned from a USO Comedy Tour for the Troops in Kuwait…all while headlining top comedy clubs across the country and sharing the stage with the likes of Dave Chappelle, Seth Meyers, Tim Hawkins, and Anjelah Johnson. From joking about texting and driving and the ills of social media, telling people their children aren’t winners, or breaking out into choreographed dances in Hobby Lobby, Crist performs from a point of view that’s distinctly his own. 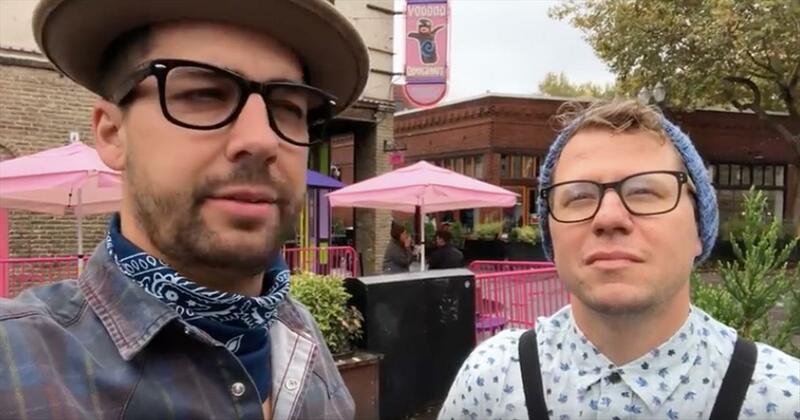 But how did this homeschooler with a journalism degree get his start in comedy? It wasn’t long before Crist emerged onto the national comedy scene after an appearance on Louie Anderson’s Las Vegas comedy show Larger Than Life. 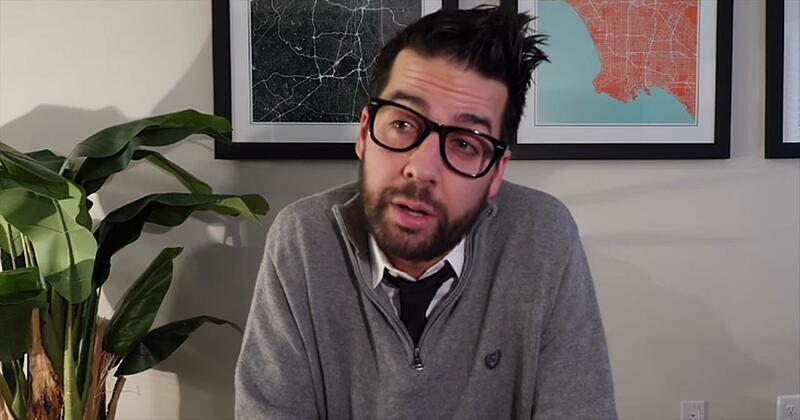 Anderson, who has been named one of Comedy Central’s Top 100 Comedians of All Time, remarked, “It’s only a matter of time until John Crist is a household name. He is so likable and his stand-up is top notch.” Crist has since become a regular in Las Vegas, returning at least four times a year. Following his performance on Larger Than Life, Crist gained momentum by winning The Denver Improv’s Got Laughs Competition, The Loonees Comedy Competition, and also by appearing in the finals of the Comedy Works New Faces Contest. In addition to his club performances, Crist’s youthful humor, quick wit, and unquestionable likeability (albeit occasional weirdness) have made him a crowd favorite in a diversity of locales- from churches, to universities and festivals, to corporate Fortune 500 events for Microsoft, GE, American Family Insurance, HP Computers, and Lexus. His comedy has been featured onRelevantMagazine.com and he was even named as one of the Top Five Comics to Watch byChurchLeaders.com. and no stranger to radio, Crist has made several apprearances on The Bob and Tom Show and was once a voice actor on the popular children’s radio show Adventures in Odyssey. 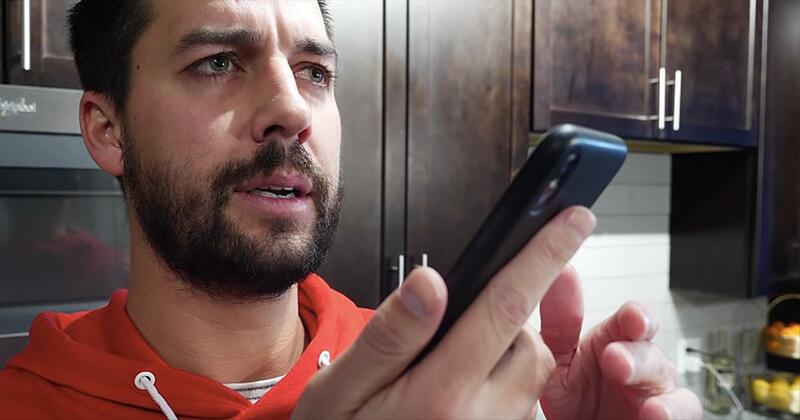 In addition to his stand-up, Crist has also found success virally, hitting over 3 million views on Facebook/YouTube. You can find some of his favorite videos here. Crist has recently teamed up with comedian and internet sensation Tim Hawkins for 25 church performances a year. “I bring John on tour with me but he ain’t no opener. 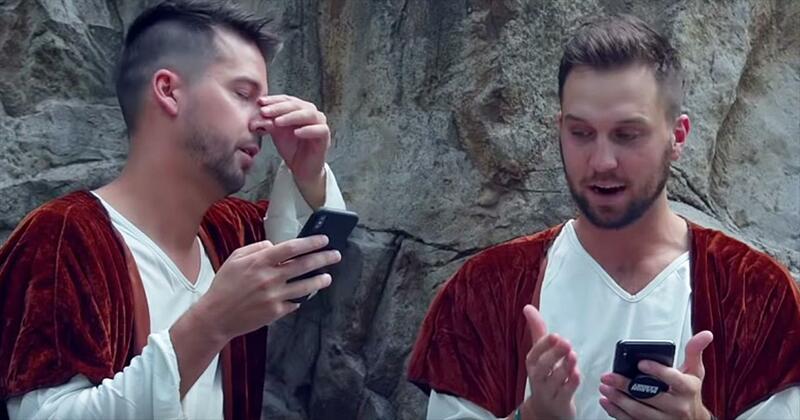 John Crist is the real deal,” quips Hawkins. Crist can also be found featured on Tim Hawkins’s 2014 DVD project entitled That’s the Worst. 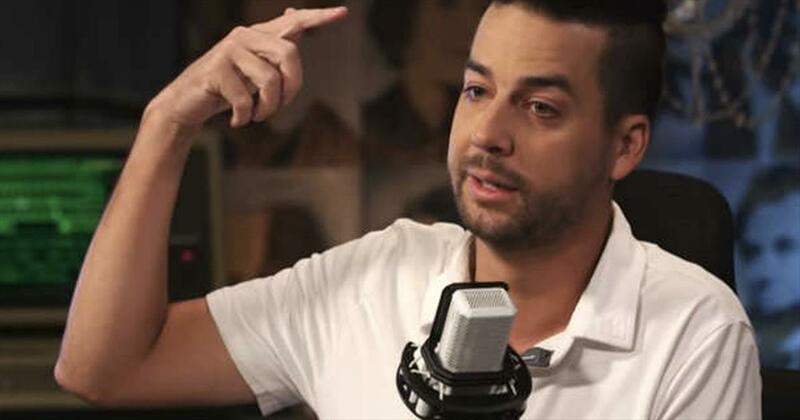 Clean comedian John Crist recently heard a story about a baby born at Chick-Fil-A. So, of course, he had to share his hilarious thoughts on the entire ordeal. Chick-Fil-A restaurants are known for their impeccable service and delicious food. We all know that whenever we walk through those doors, we are going to get world-class service and an amazing meal. Whether it’s inside the restaurant or going through the drive-thru, Chick-Fil-A employees are always there to greet you with a smile and positive attitude. Recently, a woman went into labor at a Chick-Fil-A and actually ended up having the baby in the restaurant. In typical Chick-Fil-A fashion, the woman was taken care of the entire time and employees were helpful during the whole birthing process. 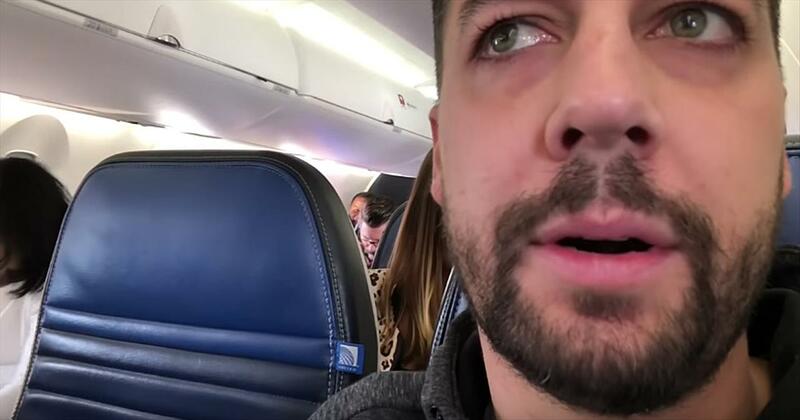 When John Crist heard about the incident, he had some funny reactions to the situation. He imagined the workers setting up a bed of chicken nuggets or giving her a spicy chicken sandwich instead of an epidural. John even joked, “The employees of Chick-Fil-A birthed the baby. Took it, cleaned it off and brought it back to the mother like ‘My pleasure.’” John always likes to poke a little fun at the church, but this preacher's kid's standup routines are always out of love. This clean comedian always brings the laughs no matter what he is talking about and this sketch is no different. I have no clue how he comes up with some of this stuff but I always end up laughing at loud.